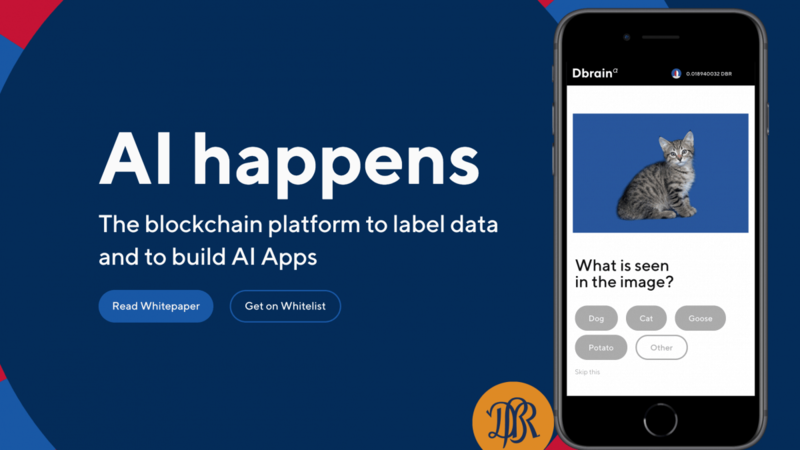 Dbrain is a tool that connects AI app developers with a network of people who are paid to help artificial intelligence identify images more accurately by being paid with cryptocurrency for their participation. This new tool works by allowing developers to upload their data and host it on the Dbrain platform. An army of people called Labelers are shown the data and asked to verify or label it correctly, receiving the DBR cryptocurrency as payment for their job done. Dbrain harnesses the talents of millions of online workers with more than 2 billion people in low-wage countries earning income from helping artificial intelligence to identify the contents of a photo more accurately. Dbrain can be used in professional settings to help monitor workers and ensure proper procedure is followed in the workplace. It can be used to help develop video surveillance, object recognition, cancer detection, quality control, and even sound recognition. The service is not actively accepting new participants right now because it is in the pre-Alpha phase, but app developers who are interested in leveraging this new technology can sign up to be among the first to test the platform for helping create next-generation artificial intelligence. 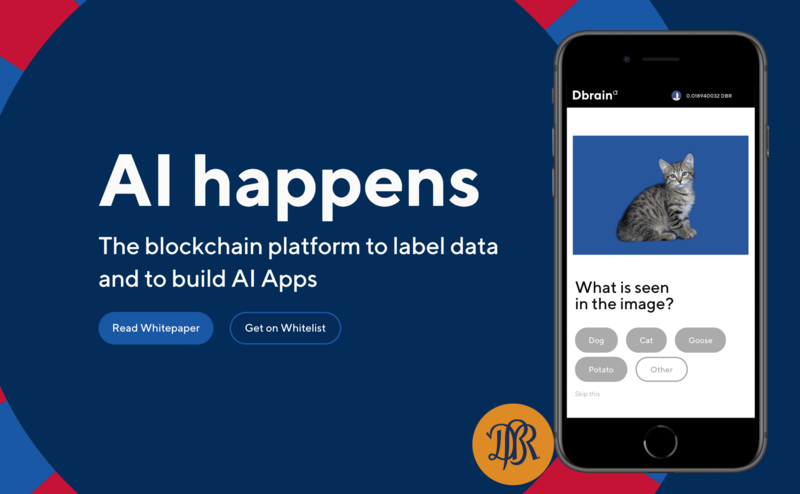 Dbrain’s technology helps researchers and workers by providing an easy-to-use web application, a Telegram bot, and a mobile app to give access to as many platforms as possible. It uses blockchain technology to keep track of highly-accurate labelers and handles micropayments for each label produced. DBR is an ERC-20 cryptocurrency based on the Ethereum blockchain technology. It allows anyone with a device that is capable of connecting to the internet to sign-up and begin identifying images for micropayments. By rapidly decreasing the amount of time it takes to hand-label photos by crowdsourcing it to millions of people, AI development can move at a much faster pace. Dbrain hopes to make AI more affordable for the general consumer for any application, as simple customer service bots or beyond.